Understandably, most vegans get their protein sources from legumes, soy and lentil heavy diet. But for those of us with a weak gut & those that suffer from Hashimoto’s & PCOS, this trifecta of vegan proteins are out as they cause digestive issues. 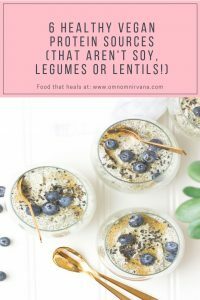 Here are the 6 best vegan sources of protein without soy, legumes or lentils that will truly change your eating habits. I swear by chia seeds. There’s a reason that this vegan protein has all the hype. Let’s take a look at just the macros, for example. 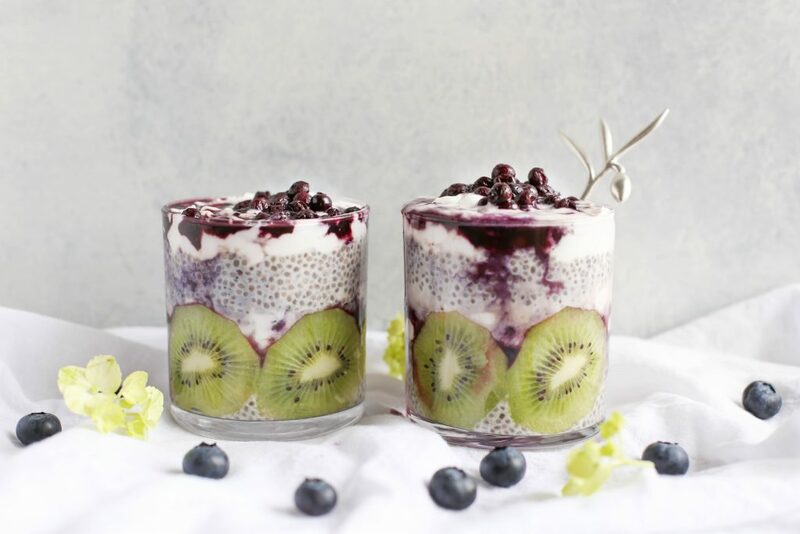 2 tablespoons of chia contains 4 grams of protein, 9 grams of fat, 12 grams of carbohydrates and 11 grams of fiber, plus additional vitamins and minerals, according to WebMD. It’s a very versatile protein, but I like it best for a quick breakfast fix in my smoothies or overnight oats. A tablespoon goes a long way. Chia acts like a thickening agent when mixed with water, so it makes your smoothies thicker, enabling you to make some delicious and filling smoothies. For my breakfast ideas with chia, check out this post. 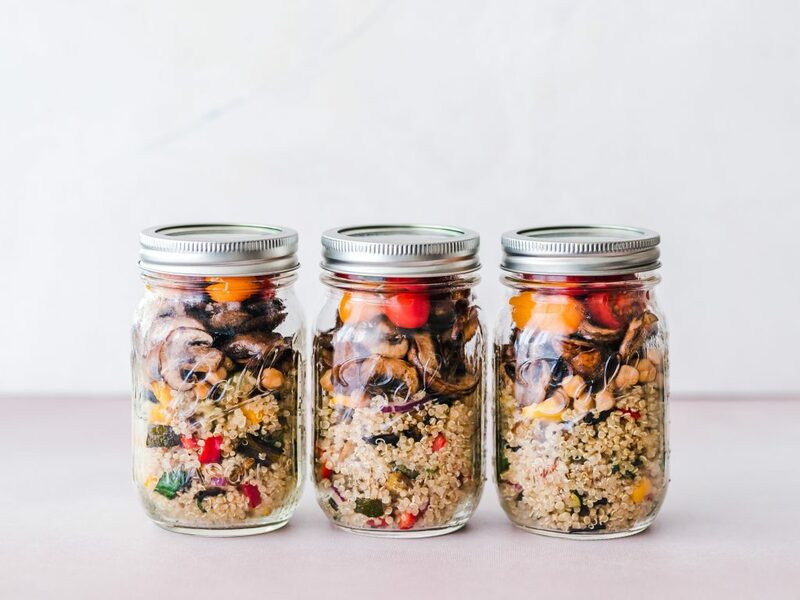 Quinoa salad in a jar, anyone? Another major superfood! Quinoa is naturally gluten-free, easily digestible, very filling and full of some great nutrients. It has protein, fibre, magnesium, phosphorus, folate, vitamin E, Vitamin B1, B2, B6, iron, zinc and copper. I haven’t even listed all of its macros, this is a lot in itself! When you have Hashimoto’s or PCOS, then digestion is usually a major issue. Quinoa is very easily digestible. I usually have it in a salad (quinoa tabbouleh), and as a substitute for rice in many ways. If you have Hashimoto’s, you should really look into having brazil nuts. While expensive, they offer you a lot of selenium. Selenium is critical for good thyroid function, so this counteracts that. They’re rich and creamy and heavy, so don’t have more than 5-6 per day or your calorie count for the day will most likely go overboard! A 100 grams of brazil nuts can give you up to 19 grams of protein! 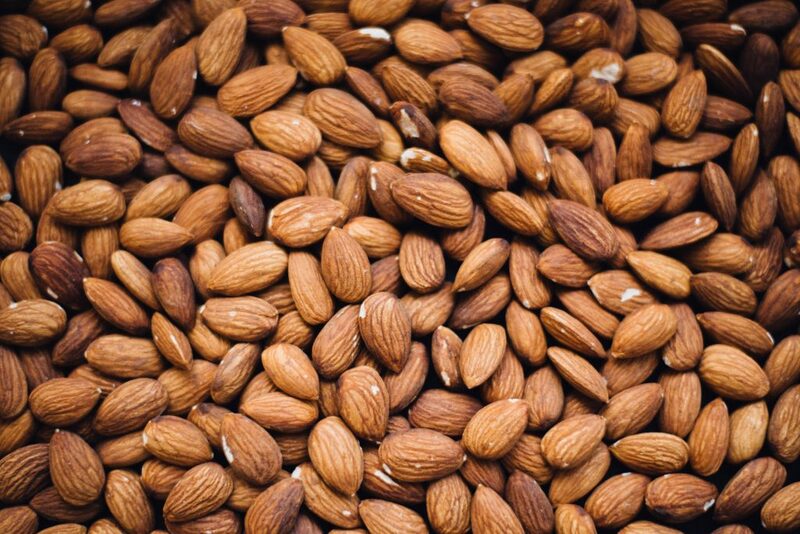 Other nuts that you can include are almonds (21 grams of protein), hazelnuts (15 grams of protein) & walnuts (15 grams of protein). Please note that if you do not have Hashimoto’s, one brazil nut a day gives you enough selenium. Make sure you monitor your levels of selenium. What about nut butter made of almonds, peanuts, etc. , you ask? Well, they’re good too, but it’s just so easy to overdo the fat content on that. If you choose to go on keto (here’s why you shouldn’t), then this could help you get to your fat content of the day. I, however, don’t do well on fat first diets and therefore don’t condone it in any way. 100 grams of buckwheat contains about 13.5 grams of protein, which is pretty good! I love doing a mean buckwheat porridge that’s super filling out of buckwheat groats, or make rotis/flatbreads out of buckwheat flour to eat with my veggies. Here’s a great fix if you don’t have time during your meal prep, buckwheat cakes! Want another great source of buckwheat? 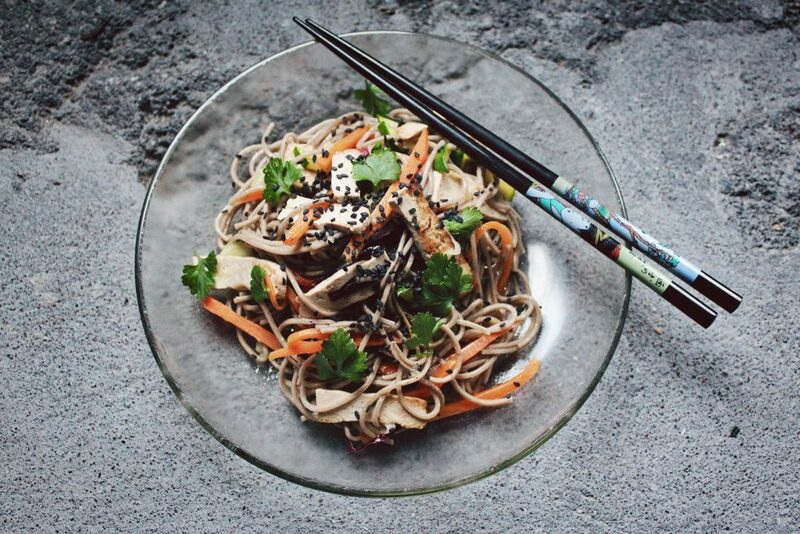 SOBA! There’s your Asian fix guys, you can all celebrate now. Yup, you read that right. Greens. 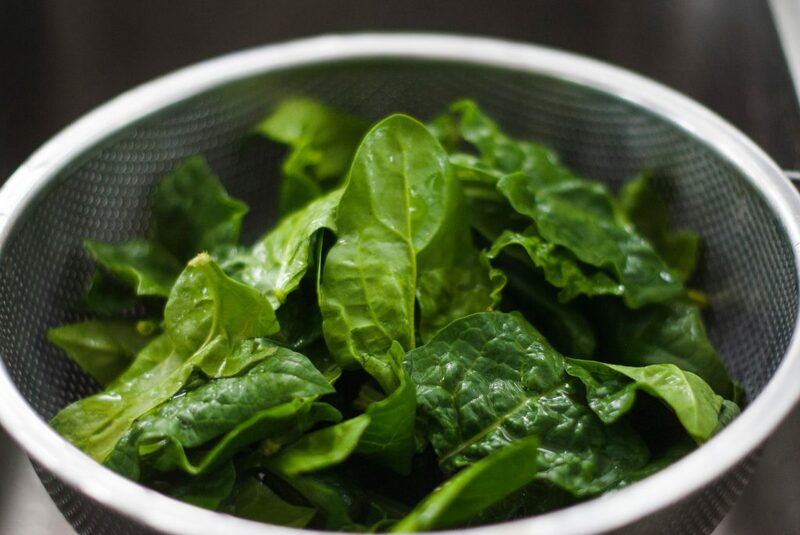 Load up on that spinach, it will not only help you get vitamins in, but it also has 2.9 grams of protein per 100 grams. It’s also low carb, so go ahead and load up on that stuff! A little lettuce too with your lunch and dinner in the form of a salad will go a long way. If you really can’t do without rice, opt for brown rice. I know there’s a lot of literature of brown rice vs white rice, but here’s where brown rice truly wins out. When you compare the calories of brown rice and white rice, they are more or less the same. Brown rice, however, has more protein (5.5g of protein in a cup of brown rice compared to 4.25g of protein in white rice). It also has far more fibre (hello, happy digestive system!). And there you have it! 6 vegan sources of protein without soy, legumes or lentils that are great for you. All of these are Hashimoto’s & PCOS friendly too, so consume away (within your calorie intake of the day, of course!). Can you think of any more? Let me know in the comments below. Editor’s note: This post may contain affiliate links at no extra cost to you. My advice doesn’t replace a dietician/a medical service provider’s advice. It stems out of my personal experience.